Pol. 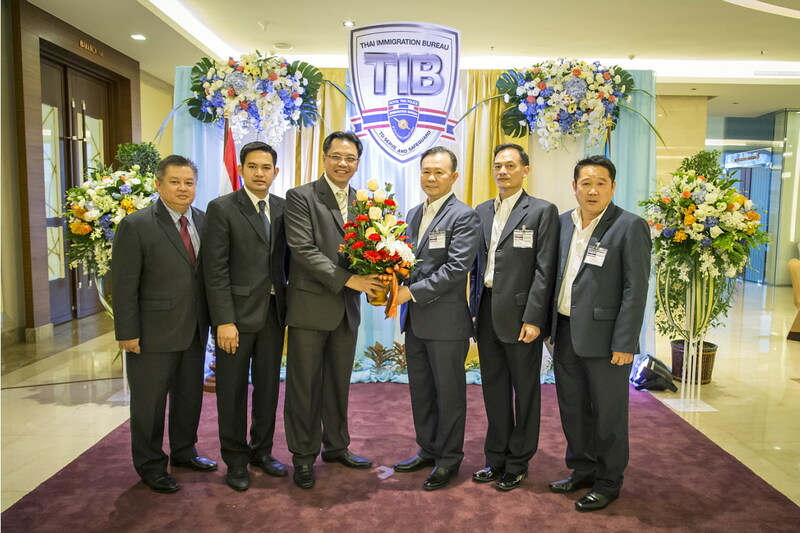 Maj. Gen. Nathathorn Prousoontorn, Commissioner of Immigration Bureau, recently received a congratulatory vase of flower from Mr. Surat Kaewdee, General Manager of The Grand Fourwings Convention Hotel Bangkok, on the occasion of 88th Anniversary of Immigration Bureau. วันที่ 16 พฤศจิกายน 2558 เวลา 09:41 น.